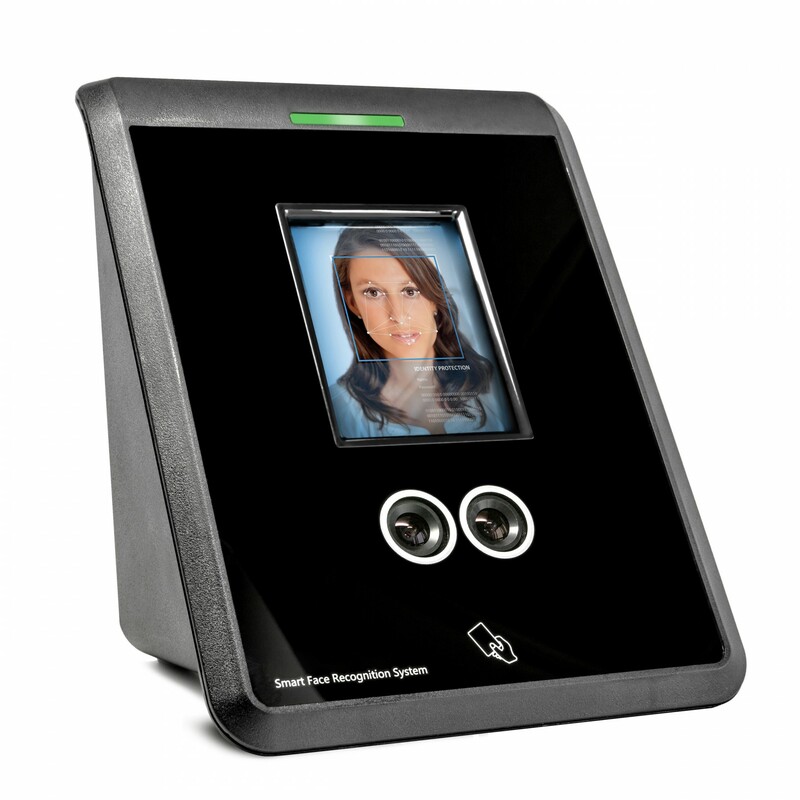 Introducing Facepro, the leading facial recognition time clock, designed for ease of use. 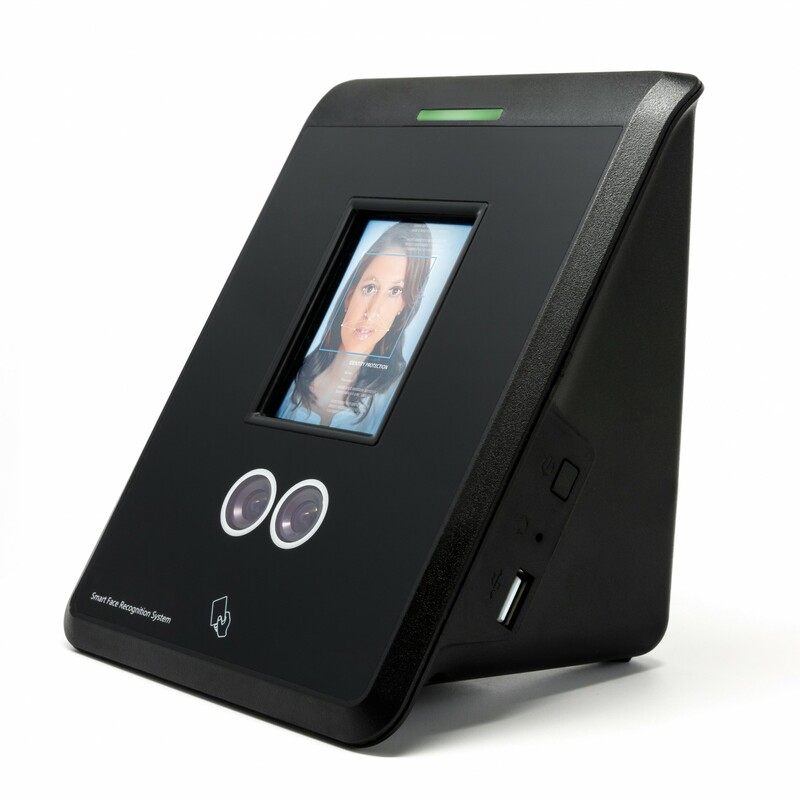 Powered by the BioNANO core algorithm, Facepro ensures touch free identification in under one second. 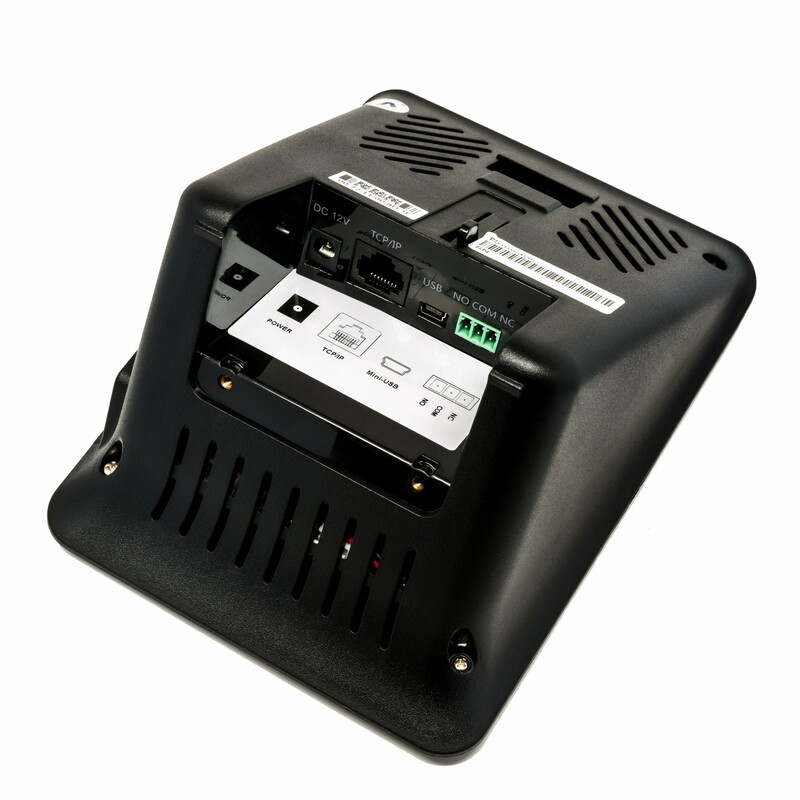 The infrared light source enables the terminal to perform well in all light conditions, even complete darkness. The elegant design works with all users, regardless of complexion, facial hair or facial expressions. Dual cameras for induction and verification. Fast facial scan in less than 1 second. LCD Touch Screen for easy navigation. 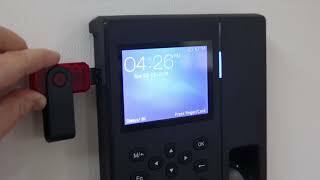 Transfer data via USB Flash Drive or network. Accepts up to 500 users. NEW - Also accepts proximity cards. 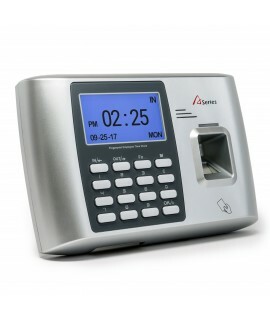 Facepro is the leading facial recognition time clock, designed for ease of use. 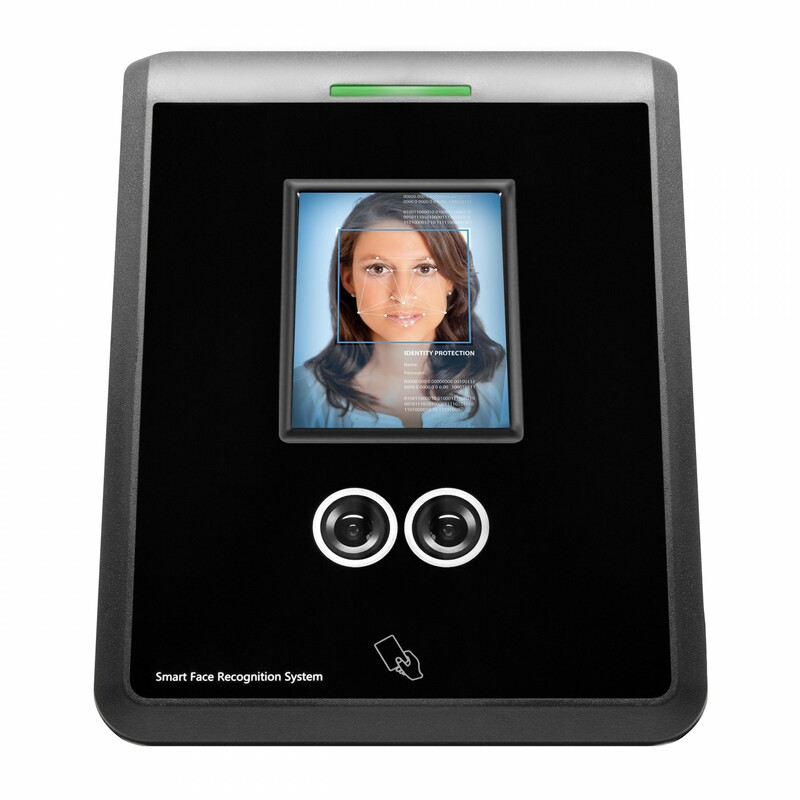 With a storage capacity of 200,000 records and 500 users, Facepro is perfect for small to medium sized businesses. 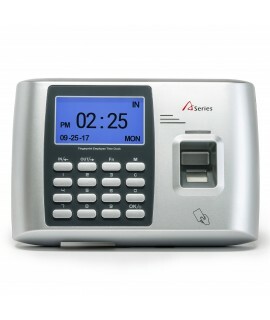 Equipped with dual cameras for superior induction and verification, the time clock will seamlessly recognize all users, regardless of their complexion, facial expressions, beards or hair style. Furthermore, the unit was built with a high speed Samsung ARM platform CPU, which ensures identification in under one second. 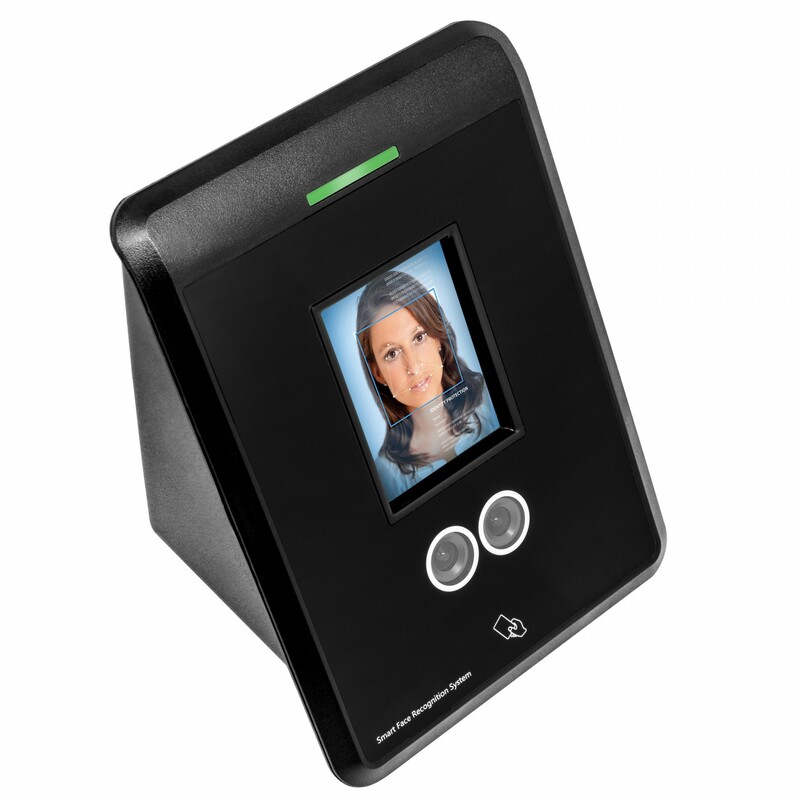 For increased user experience, Facepro has voice and L.E.D. prompts and touchscreen capabilities. Gone are the days of “buddy punching” and the associated fraudulent costs, Facepro will let you know, to the minute, when employees are clocking in and out. 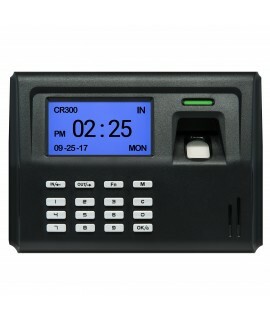 For ease of data transfer, the unit is also equipped for USB pen drive data download and TCP/IP connectivity. The software is outstanding and can generate a wealth of information, which will significantly increase the efficiency of the accounting department. Furthermore, the unit comes with all cables, instructions and is ready to use. Take advantage of the outstanding value and streamline you payroll management today! 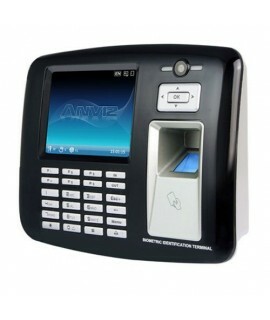 Screen: 2.8 Inch 240*320 TFT LCD Touch Screen. Function Key: 10 User-defined Function Key. 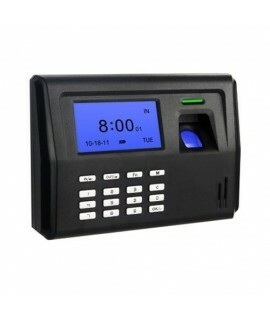 Communication Interface: TCP/IP, USB Pen Drive. Angle Range: Level: ±20°, Vertical: ±20°. Verification Distance: 12in - 32in. We have been very happy with facial recognition. It has stopped the employees from cheating, no matter how dirty their hands may be! The FacePro is an excellent alternative to the punch card time clocks of the past. employee and eliminate "buddy punching" in our mechanic shop. software installed and employees registered within 48 hours. Using its BioNANO core algorithm, the FacePro worked out great. No more "buddy punching". The back-office portion of the software allows various parameters to match your needs. Schedules, hourly rates, weekly payroll, or bi-weekly payroll and much more. It accepts up to 500 employees. the employe in less than a second. also accepts USB Flash Drive to transfer the data. We bought the facial clock and it has met our expections.. We have approx 20 dairy workers and had concerns about dirty hands. That's not an issue with this clock, but it would have been nice if it had WiFi too. Maybe something to add in the future? The Facepro works great, and has very little problems. It was incredibly easy to set up, and I had it running with everyones face scanned in within 24 hours. We have a company of around 20 employees, so it makes it a lot easier knowing that everyones time is correct and easy to gather. Also if I ever needed help, Crown Security was always a phone call away, and they were very good about answering all of my questions. Thanks for the great product!